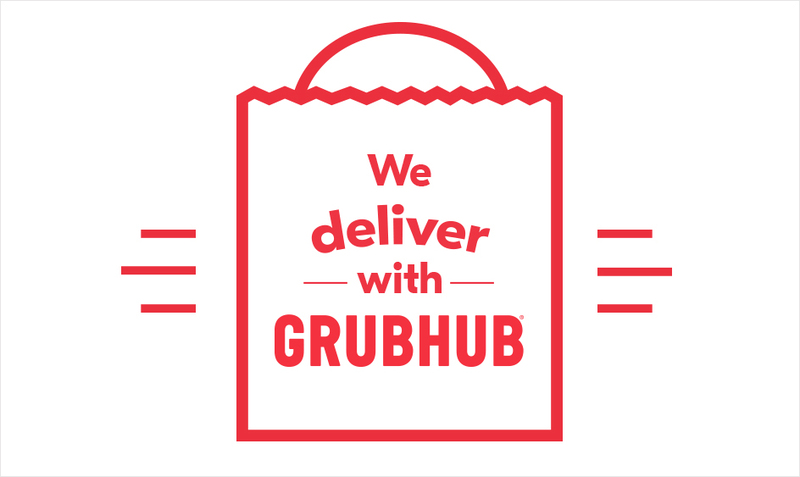 We are now using GRUBHUB for delivery. Our full menu is available for delivery. However, we find that our burritos, quesadillas, salads and side dishes travel best.